2017 Conference – Holistic Management Canada Empowering farmers and ranchers to make socially, ecologically and financially sound decisions in order to reach family and business goals. We are excited to present this year’s Western Canadian Holistic Management Conference in Lacombe, Alberta on February 17, 18 and 19th. This year, we are partnering with Organic Alberta to provide even more value, bringing you 3 days of information, insight and inspiration. We hope you can join us and help us build our amazing community of regenerative agricultural farmers! Regenerative agriculture offers solutions to many of the challenges facing society today. Hear from credible, well-traveled, world-renowned experts on the impact farmers are making to build soil, sequester carbon, grow nutrient-dense food and revitalize local communities. 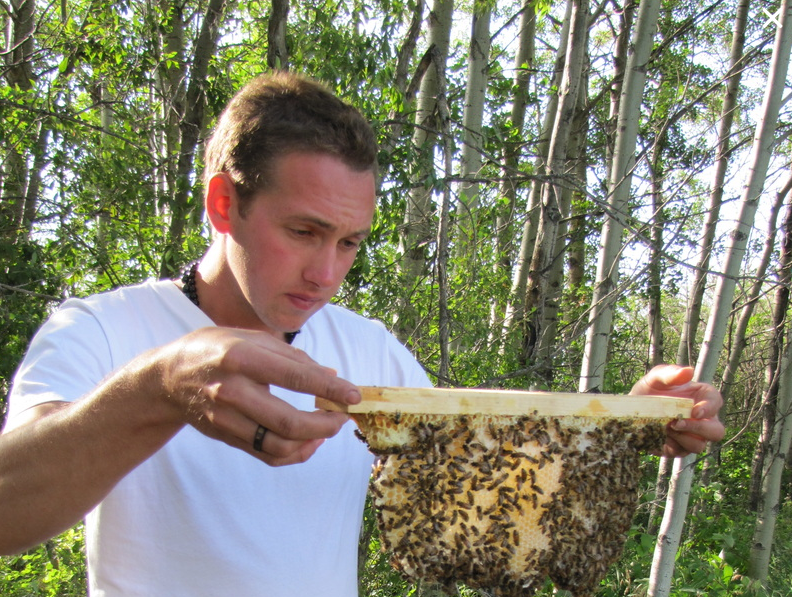 Holistic Management educates and empowers people to make socially, environmentally and financially sound decisions. Take home new ideas and practices to improve your farm and business management. This year, we are proud to be sourcing as much local and organic food as possible throughout the conference. 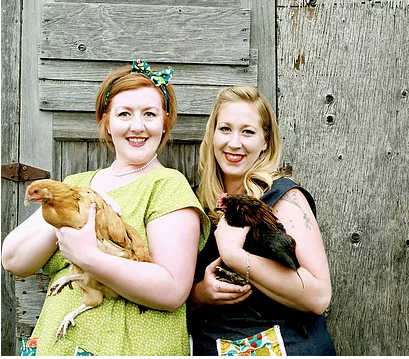 Saturday night will feature a Farmer’s Feast & Celebration featuring dishes from local holistic management organic farmers. This event is organized and hosted by Tracy Loeppky and Keri Nelson of the Moms for Real Food Initiative. If you would like to donate food contact us asap! Known for attracting an amazing community of farm families from across Canada, the Holistic Management conference is your place to meet innovative farmers who are exploring new practices, new ways of thinking and supporting the paradigm shift in our agriculture and food systems. 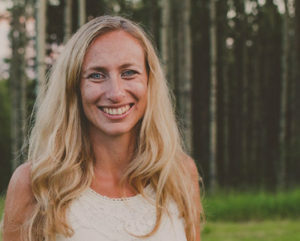 Author of Grass Soil, Hope: A Journey Through Carbon Country and 2% Solutions for the Planet, Courtney has been working on the cutting edge of collaborative conservation, regenerative agriculture, ecological restoration, and climate mitigation, adaptation, and resilience for nearly two decades. As cofounder and Executive Director of the Quivira Coalition, he had the privilege to help implement these practices on-the-ground as well as explain their hopefulness in numerous publications and public speaking events. He believes that positive, solution-based narratives are critical to our collective future. As our challenges grow in size and complexity, we urgently need as many ‘right-brain’ answers to ‘left-brain’ questions as we can muster. 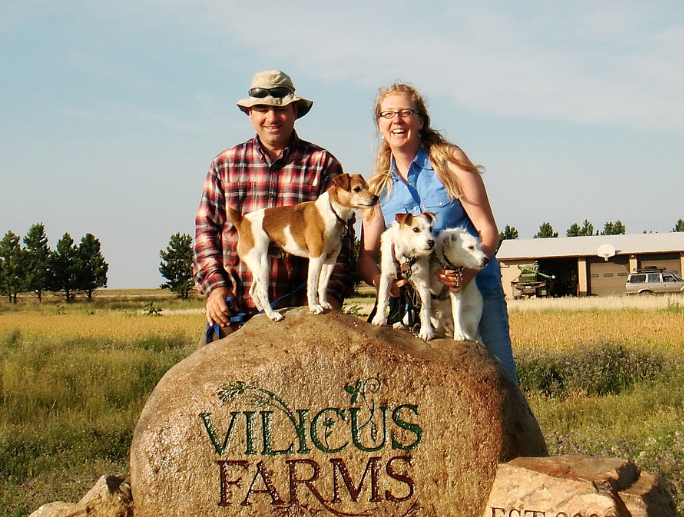 Vilicus Farms officially started from scratch in 2009 when Doug and Anna purchased 1,280 acres of Northern Great Plains prairie off the open market with 20 years of savings and lots of hutzpah. The vision for Vilicus began years earlier when Doug, whose family’s grain farm in Ohio had been lost in the farm crisis of the 1980’s, began looking for a viable way to return to farming. Determined to participate in an organic agriculture revolution, Doug and Anna became beginning farmers at the age of 40. Doug and Anna understand the challenges of taking a farm from vision to reality. Through the Vilicus Farms apprenticeship program they hope to give those who want to pursue a career in organic agriculture and aspiring farmers a real opportunity to be part of a large-scale organic dryland crop farm in the Northern Great Plains. Takota was born and raised on Grass Roots Family Farm where his family has managed their land according to organic agricultural principles for 26 years. Recently, with the help of community supported agriculture, they have began transitioning their land into a perennial based agricultural system. By facilitating connections between a variety of livestock, fruit and nut trees and the patterns of the land itself they hope to mimic the health and diversity of a natural ecosystem. In addition to farming, Takota is also the founder of Deep Roots Design where, through his experience and love for the land, he works to empower others with the tools and resources to design and implement resilient living systems that are earth restorative. Kimberly Cornish is the director and founder of Food Water Wellness Foundation and coordinator of the annual event Rootstock. She attended the University of Victoria graduating with a BA in Political Science and International Development. She has worked internationally notably as coordinator of Permaculture Namibia and the Vergenoeg Permaculture Project. Since returning to Canada, she has been heading up Food Water Wellness Foundation to support farmers in the building of a truly viable local food system that produces sustainable livelihoods, nutrient rich food, and environmental regeneration. 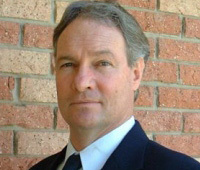 Dr. Teague, associate resident director and professor at Texas A&M AgriLife Research, believes that research and service must provide the linkage that enables managers to base decisions for sustainable land use on the principles of ecosystem function. He has used four key elements to enhance this linkage: a systems research program, resource accounting, long-term assessment and partnering with rancher clientele. 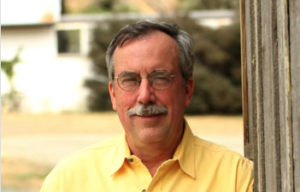 His goal is to use a systems approach in developing land and livestock management practices that sustain natural rangeland resources and the people depending on the land. 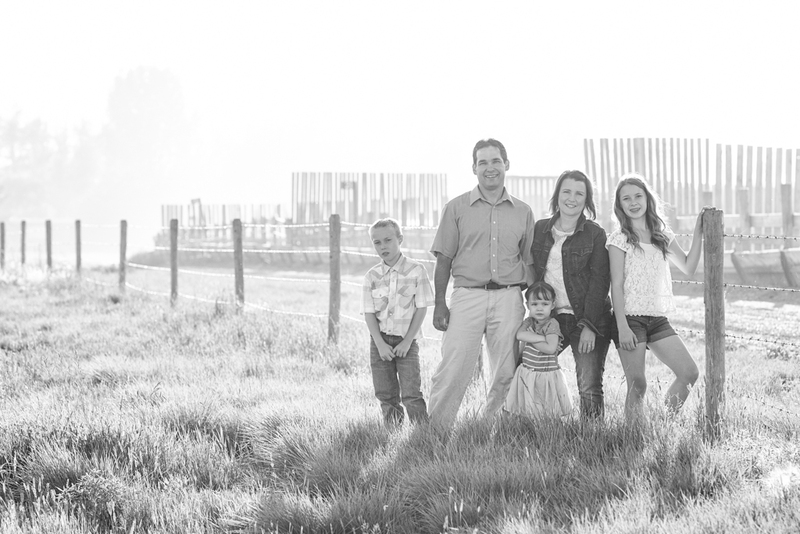 Sean is a 5th generation rancher who together with wife Tanya and family manage a 110 year old family operation consisting of roughly 250 Angus based breeding females. The ranch markets feeder calves, backgrounders, grass finished beef, purebred seedstock, F1 heifers and environmental goods and services. Operations are centred at Vermilion Alberta with a summer operation at Meadow Lake Saskatchewan. The Vermilion ranch consists of roughly 80% native prairie which is extensively winter grazed. 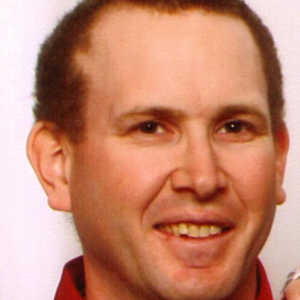 As well, Sean provides consulting services to the industry and helps teach the AI course offered at Lakeland College. The vision for the ranch is “the Best Beef in a Better World”. In 2014 the ranch won the Provincial and National TESA awards. Blain Hjertaas has 40 plus years of farming experience, last 15 managed holistically. He custom grazes cattle,with a small herd of his own and farms with his son who has 500 ewes. He also raises a few chickens, turkeys and pigs on grass.Blain has been monitoring and sampling carbon sequestration across the Eastern Prairies. Blain is a certified educator. He sits on the Canadian 4H board of Directors. Blain and his wife Naomi have 3 children and four grandchildren. 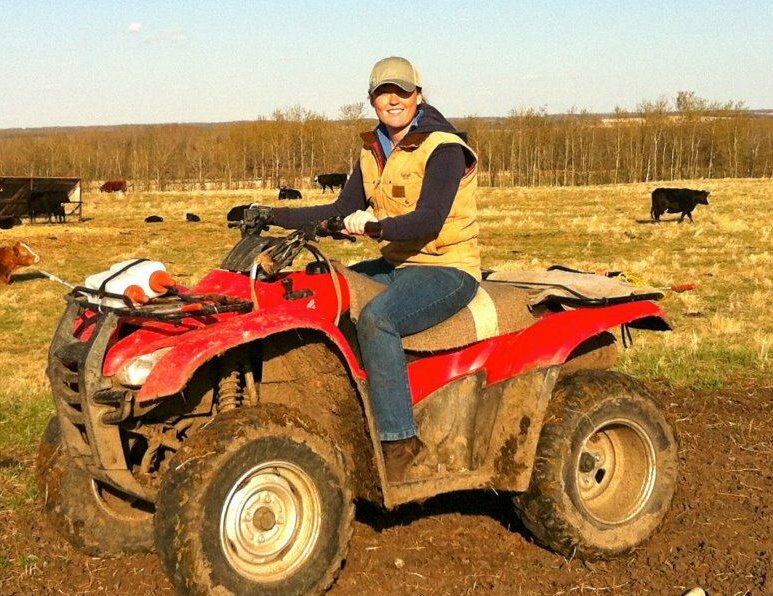 Andrea Stroeve-Sawa is a fourth generation farmer/rancher now managing family owned Shipwheel Cattle Feeders Ltd. Currently, this operation includes a yearling grazing program, 5500 head feedlot, some cropland and a compost producing facility. Since birth Andrea has been immersed in using the principles of Holistic Management in operating this family farm/ranch. As Manager, she now faces the unique challenge of staying true to her operation’s holistic goals in the present complex changing agricultural industry. Andrea is passionate about: using the principles of holistic management; increasing the storage of carbon in her soil; using proper stock handling to heal and maintain healthy animals; including her family in all things agricultural; being a hands on mom; and helping to respect and appreciate the presence of women in agriculture. After graduating from Charles Sturt University in NSW Australia with a Bachelor of Agricultural Science, I did an exchange to Ponoka Alberta with Agriventure. Following a short stint back in Australia working for Novartis Animal Health, I returned to marry a local Canadian Boy. I have now worked in Animal nutrition with Alltech Companies for coming three years, and have a great passion for natural alternatives to traditional feeding methods using Science and Innovation backed by research. 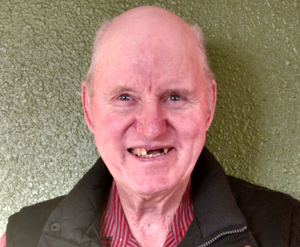 Don is a second generation rancher born in 1944 raised at Meadow Lake, Sask. He jointly owns and operates B-C Ranch Inc. with his wife Bev, his son Scott and his son Mark and Mark’s wife Bluesette. The ranch is about 4200 acres, it is a grass based operation running about 650 cows and marketing long yearlings. 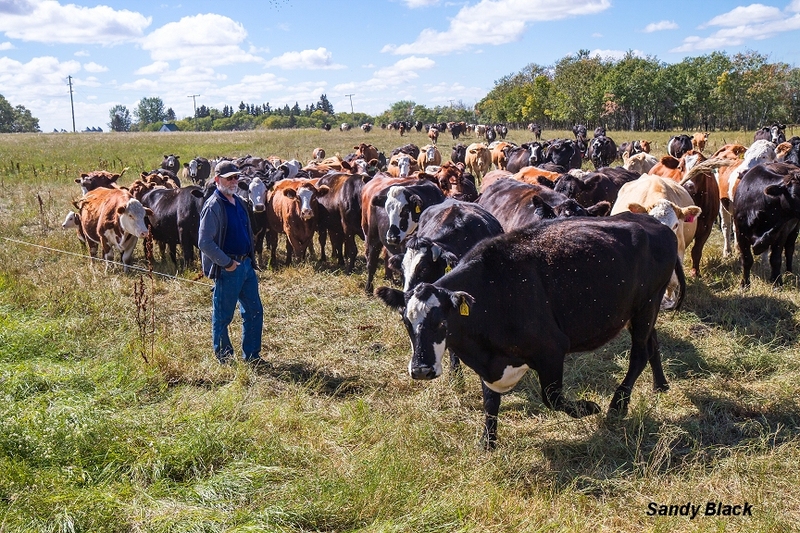 Don has 30 years of experience teaching Holistic Management across Western Canada & implementing the practices on his ranch. The results have been impressive, a better quality of life, improved land and adequate profit. Don is anxious to share his success and would like to see more people living successful, fulfilling lives. His mission is to empower people to live a full and rewarding life. Tony and Clara Nibourg live north of Halkirk, where they operate a cow calf farm. The Lazy T farm has been in the family since it was homesteaded in 1904. In 2013 they were able to make a long time dream come true when they installed their grid tied solar energy collection system. They have been farming for 30 years and practicing holistic management for the past 15. They felt that solar energy fit well with their holistic goals, and are now producing more than enough electricity to run the farm. 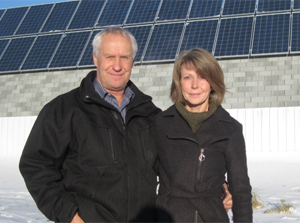 Tony and Clara are passionate about solar energy and love to share the knowledge that they gained from installing their own system. Ben hails from New Zealand where he developed a background in Intensive Grazing management. For the last 9 years he has managed a cattle, cropping and grass finishing operation running 1,600 breeding cattle near Hardisty. Also a summer grazing operation with 8,000 plus yearlings for up to 200 day grazing season in southeast Saskatchewan. We’re expecting over 30 Booths!!! Meet with vendors supporting and supplying ecological, regenerative farm businesses. 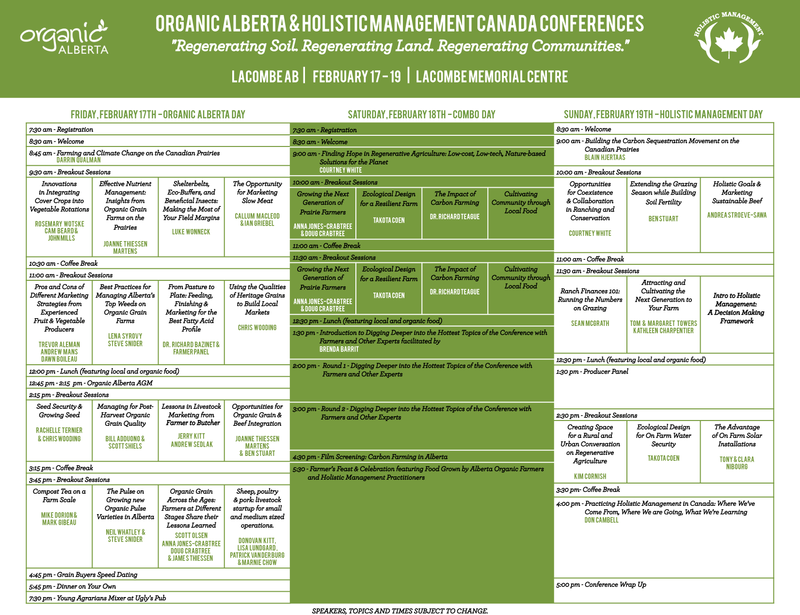 For either hotel use code: Organic Alberta conference or Holistic Management Conference for booking.